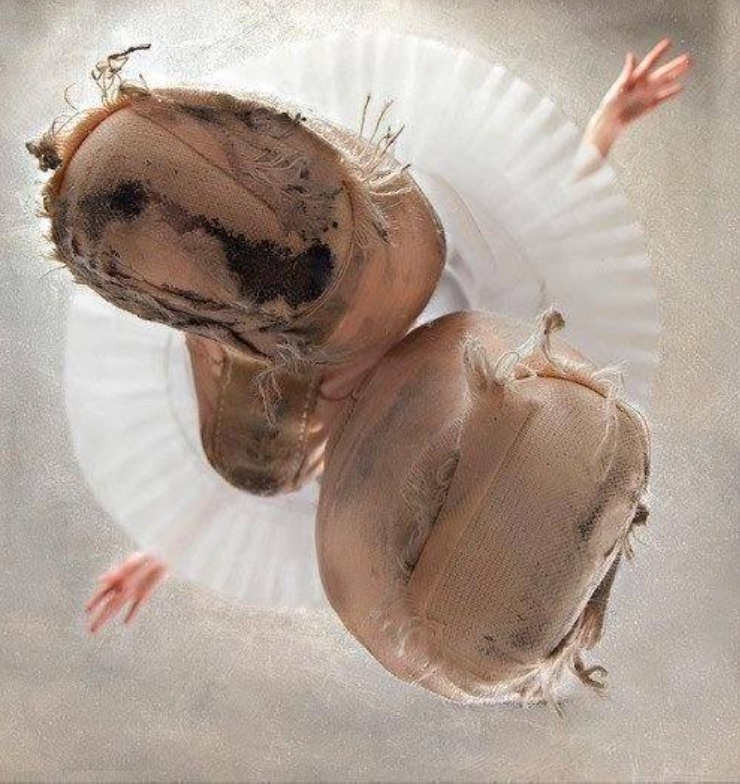 Are your Pointe Shoes looking a little ragged? If so, give us a call and schedule an appointment to get a brand new shiny pair. Portland Dancewear has a highly qualified team of employees here to help you find your perfect shoe. Our staff takes the time to properly assess each dancer's specific needs for their pointes. From there, we will work together to find a safe, supportive, and beautiful fit! Here at Portland Dancewear, we do NOT charge a fitting fee, but we do ask that you contact us to make an appointment so we can properly accommodate you.